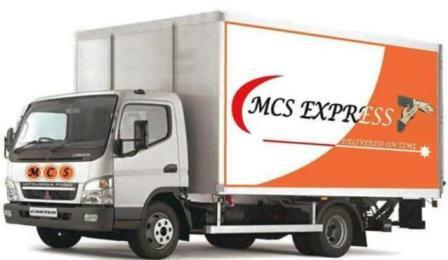 MCS Express currently offers a wide range of transportation and related courier services. We welcome requests from our clients for special projects and services. Many of our clientele find outsourcing an unusual. Short Term business needs a very productive solution to an otherwise problematic situation. Delivery of invoices and Settlement. Insuarance Renewals/ Driving Lincence/ KRA Errands. Using one of the major national express parcel companies, we provide a next day service to all parts of kenya. There are variety ofservice levels from 0900am to next day anytime. The services are tailored to offer you an economical but reliable service when you want security and certainity of a courier service but the economy of a next day product. The moment you make your booking we arrange a driver or a rider to come and collect your goods, these are brought back to our depot to be checked, labeled and sorted. Our cut off time is 1800hrs to ensure we keep our promise to you although in exceptional circumstances we may be able to extend this by dedicating a vehicle to your collection point. 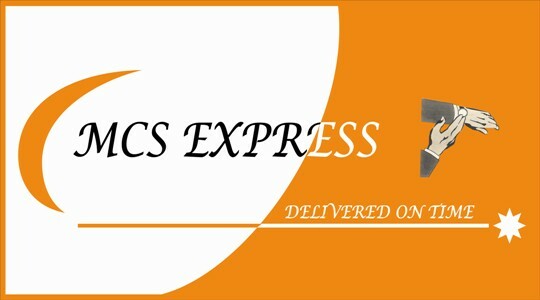 At MCS Express we are aligned with a number of reputable courier companies who are able to provide an international service worldwide. As specialists in this field, we understand the importance of prompt, reliable and effective service. We have undertaken to ensure that clients are represented in most major centers around the world, to ensure that there is no breakdownin service levels provided to you our valued customer. MCS Express offers the service of Daily mail collection, and delivery at pre arranged times within the city at a given range untill the close of business. Its done from office-to-office, business-to-business, door-to-door. Every year, more products enter the market with specific temperature profiles that must be strictly maintained to preserve their efficacy. Marken / MCS is uniquely qualified to provide the packaging, logistics, and transportation services to ensure product integrity at every step in your process. Marken’s / MCS’s cold chain solutions ensure that your shipments always stay within proper temperature ranges In transit or storage, Marken / MCS has the capabilities to ensure your pharmaceuticals, biological samples, medical devices, and diagnostic equipment stay within proper temperature ranges at all times. Our cold chain solutions includes a range of qualified thermo-regulated packaging, both active and passive. Next time you are up and against a set delivery deadline, you need the MCS Express priority service. It is the only document courier service that guarantees delivery by a published time, to the key financial and commercial centers. Both sender and receiver know exactly when the documents are going to arrive, so you can plan your own timetable with absolute precision. What is more, to give you added peace of mind; we will even ring you to confirm its safe arrival. So next time you are up and against an important deadline call MCS Express and ask for the priority service.